Planning to sell your business? Start here. 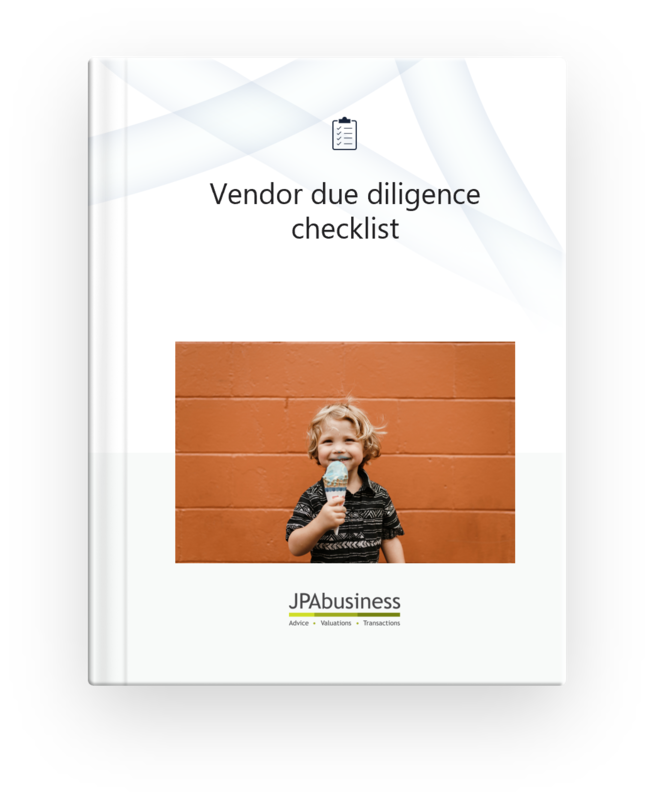 The Vendor Due Diligence Checklist will help you prepare your business for a successful sale.